Nestled in the beautiful town of Thabazimbi, which is only a 2.5 hour drive from Pretoria and close to the Waterberg Mountains, El Shadai is the perfect overnight facility for business people and the perfect venue for your getaway week or weekend. 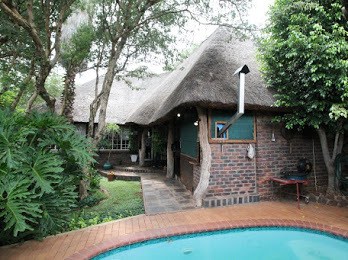 El Shadai is only a 15 minute drive from Marakele National Park, situated in the Waterberg Mountains. Marakele National Park hosts Africa’s Big 5 game species. Here visitors can enjoy many nature trails, from steep and demanding 4×4 to leisurely and relaxing where you can travel in a normal sedan. We have a beautiful splash pool close to the lapa area where you can be sure to relax. We have a well laid out garden, ensuring privacy from the surrounding houses where you will be able to unwind after a busy day. 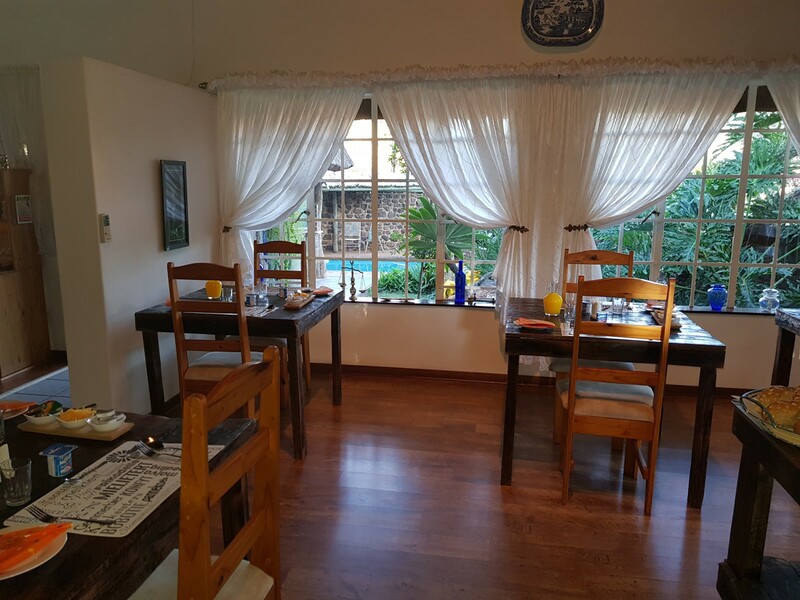 Our meals are home made with lots of love and our personal service and special attention to detail wil ensure that you have a relaxing and comfortable stay. There are numerous sightings in the area from wildlife to emaculate views. If you wish to make a holiday of it, El Shadau will cater for extended visits. El Shadai Guest House is owned by Exanten CC. We are dedicated to give our guests the best possible experience with impeccable service. We have one bedroom which is also disability friendly.